Hi guys. BCD time. 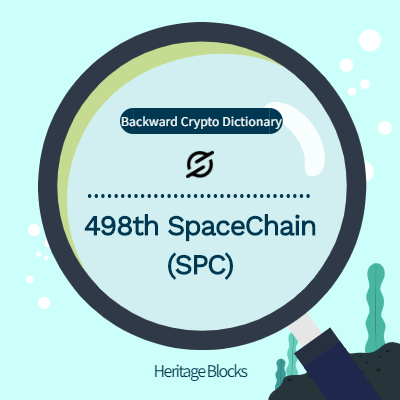 Today’s item is SpaceChain.